Jen Schroer is an experienced tourism industry professional and marketing and public relations strategist, who understands the importance of strategic partnerships with executive leaders to advance professional brands. With over a decade of experience working in tourism and economic development, Jen knows how to build brand credibility and create meaningful connections with people to best achieve organizational goals and grow regional economies. 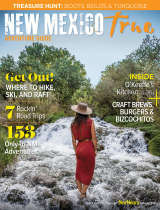 Jen most recently served as the President & CEO of New Mexico Hospitality Association, where she led the merger of two state level trade associations and went on to pass key legislation to help boost tourism development. Through a multifaceted communications and government affairs strategy, Jen secured substantial media coverage in print, digital and broadcast. Her ability to build brand credibility led to the increased investment, positioning the association to lead the growth strategies for the tourism economy. Jen helped launch a series of cross-collaborative initiatives that helped bridge business and government to spur economic development, established an endowed scholarship fund for hospitality and tourism students, and enhanced continued learning opportunities for hospitality and tourism professionals by hosting professional development programming at statewide conferences. Overall, Jen oversaw a 63% increase in membership with NMHA during her tenure as President and CEO. While in this role, Jen was selected as a finalist for the state’s Top Non-Profit CEO of the Year award by the Albuquerque Business First in 2017. 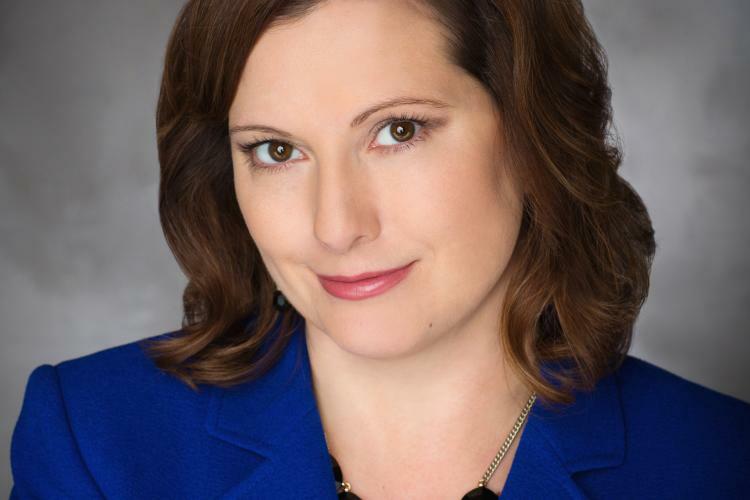 Prior to her work in New Mexico, Jen was the Board Chair of the Valley Cultural Coalition and was the Director of Communications for the Fresno Business Council. During her tenure with the Fresno Business Council, Jen directed a sharp focus on community and economic transformation strategies, including the launch of Fresno Stewardship Initiative and partnering with California Stewardship Network. Beforehand, Jen was a part of the Office of Community and Economic Development at Fresno State Leadership Team and executed the communications strategies for the California Partnership for the San Joaquin Valley, Smart Valley Places, Fresno Regional Jobs Initiative, San Joaquin Valley Housing Collaborative and the San Joaquin Valley Regional Broadband Consortium. Jen also has experience in higher education by serving as an adjunct professor at Fresno State and Fresno Pacific University teaching business courses in entrepreneurship, business strategy, business ethics and organizational behavior. Additionally, she was appointed to NMSU’s Hospitality, Restaurant, Tourism Management program’s advisory council. In addition to her expertise in public relations and communications, Jen leads strategic planning sessions and consults for organizational change management. As a California native, Jen holds a master’s degree in business administration from California State University, Fresno, a bachelor’s degree in Organizational Leadership and a bachelor’s degree in Theater and Film Studies from Fresno Pacific University.